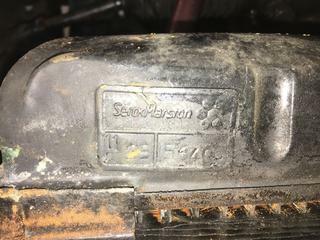 I was hoping someone could advise me whether the radiator on my S1 4.2l is the original. It has a Serck Marston reference plate tack welded to it ( see photos). 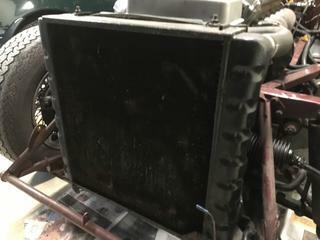 I am aware the early 3.8ls had a Marston radiator but I am struggling to find out the correct radiator for the 4.2.